Alaçatı is considered one of the most traditional well preserved towns in western Turkey. It is situated near the arrow-shaped western tip of the Çeşme Peninsula, a large extension of mainland Turkey into the Aegean Sea. Alaçatı is near the heart of the substantial Turkish yachting scene which lines its western (Aegean) coastline, and its marina is one of the most well known in the region. 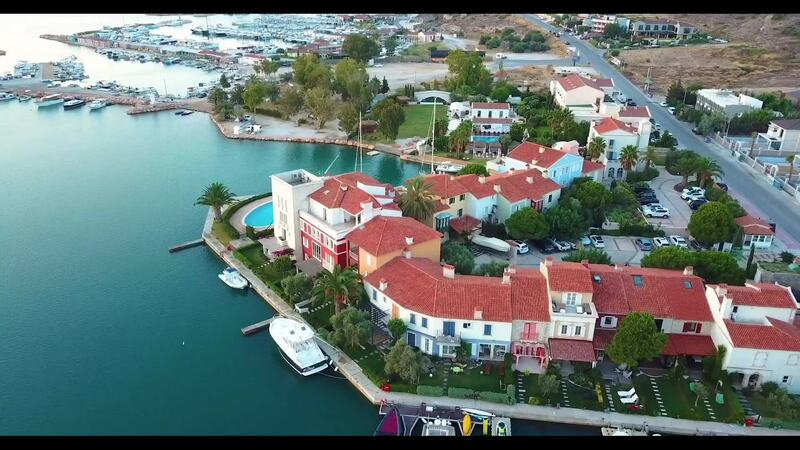 You can check out this beautiful Turkish port town from above in this drone video from contributor Afterfifty50.